If you thought these statements were referring to my two-and-a-half-year-old, you would be wrong. I wish I could tell you that after more than two years of rocking, cuddling, singing, and, yes, letting him cry, that my son is now sleeping peacefully in his own bed every night. I wish I could tell you that he doesn’t wake up in the middle of the night screaming and shaking from nightmares. I wish I could tell you that if you have a difficult sleeper they will become a good sleeper if you follow a certain program. 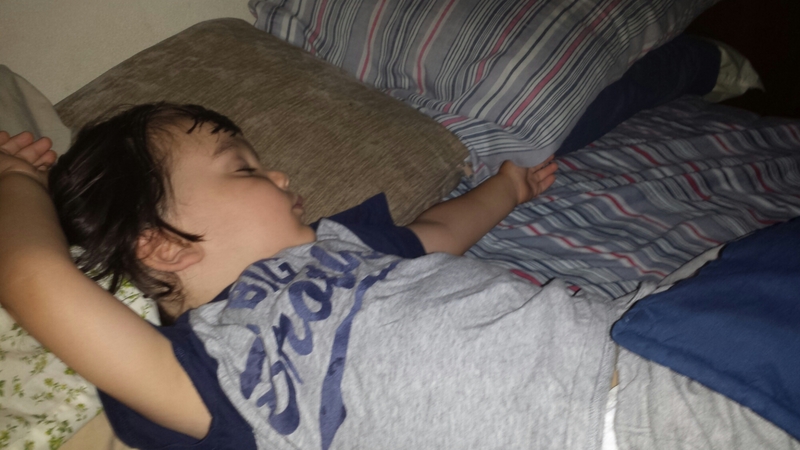 I am no expert, but I am convinced that my son will always have trouble sleeping. As he gets older and can better process his world, he will become a better sleeper, but resting will always be a struggle. I am often restless and my husband has vivid dreams. The odds aren’t exactly in his favor. I’m certain of this because those statements above do apply to someone. My three-month-old son. At my second son’s one-month checkup, I felt relieved when his doctor said it was okay if he slept for more than three hours at a time. My eldest had never done this, and instead of being grateful that my youngest was already a good sleeper, I was concerned when he wasn’t waking up every hour to nurse. 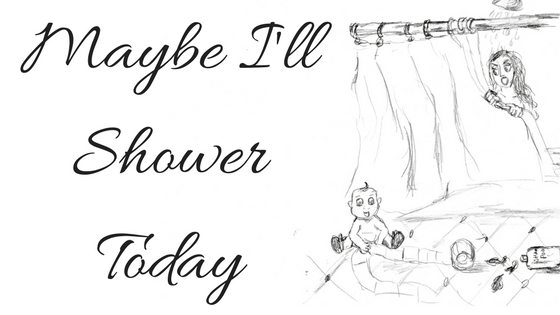 To me, my eldest’s behavior was what a nursing newborn was supposed to do. I didn’t realize there were variations of normal. I now understand why I couldn’t figure out how some new parents had it so easy. I thought surely I was doing something wrong with my first child who never wanted to leave my side. The experts all said, “You can’t spoil a newborn,” so I responded to every whimper, every cry, every inkling that my baby might be in trouble, often at the expense of my own well-being. And I do the same for my youngest. Except, he doesn’t cry as much. He is content if left on his own for a bit, usually while I am attending to his older brother. I wonder if it’s the universe’s way of giving me permission to be with the child that needs me more. I will always take care of the baby first, if both my children need me, but those moments are rare. My kids have somehow found a balance that works for them. I can’t say for certain that my youngest won’t have his own issues with sleep. 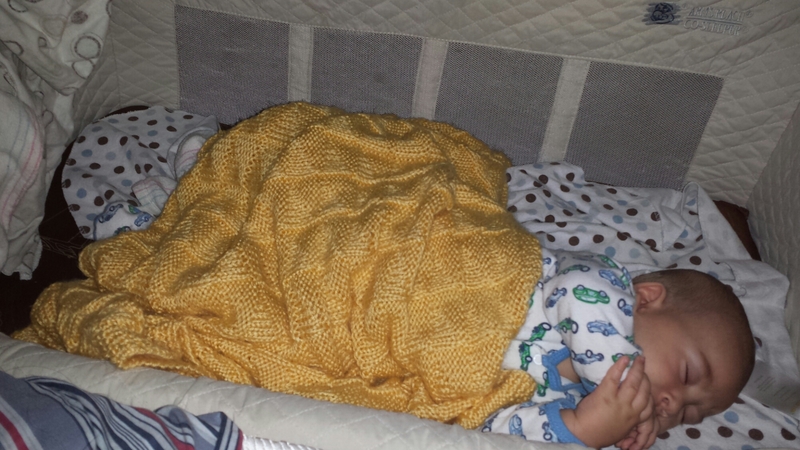 He still has teething, growth spurts and other milestones to come that can all screw up his sleep patterns. After almost three years of trying to figure out his older brother, I have decided to no longer worry. Every kid is different, right down to how they sleep. The best I can do for mine is make them feel secure, comfortable and loved.